Signs Unlimited Warrington design and manufacture high quality digitally printed PVC banners. 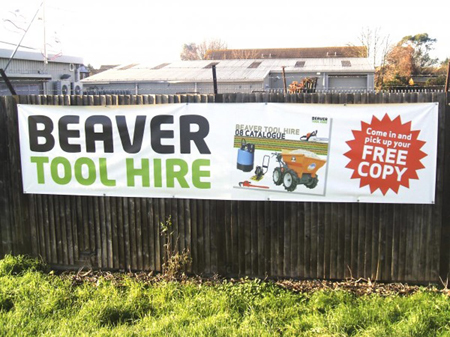 Banners offer a high impact yet cost effective way of promoting your business or event which can be used for internal or external use. From small wall banners to large building banners Signs Unlimited can create and install a variety of styles and sizes to suit your company’s needs. We also supply exhibition stands and pull-up roller banners ideal for attending shows and exhibitions.